The ST (Straight Tip) connector is a fiber optic connector which uses a plug and socket which is locked in place with a half-twist bayonet lock. 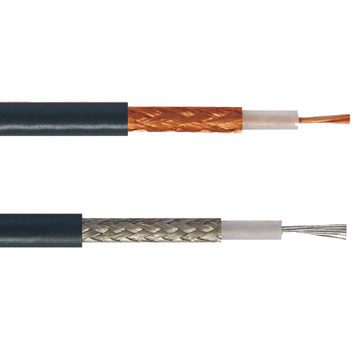 The ST connector was the first defactor standard for fiber optic cabling. It was first developed by AT&T. ST connectors were leading connectors in the late 80s and early 90s. 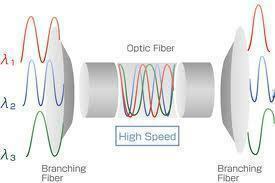 They are amongst the most frequently used fiber optic connectors in networking applications. They are cylindrically shaped with twist lock coupling, 2.5mm keyed ferrule. They are used both for short distance applications and long distance coordination. The ST connector has a bayonet swell and a lengthy cylindrical ferrule to grip the fiber. They are spring-loaded; hence, one has to be certain that they are fixed correctly. They can effortlessly be attached and detached because of their flexible design. 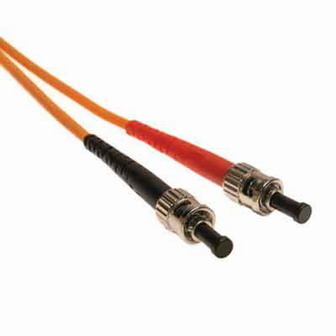 The ST connector has been standardized as FOCIS 2 (Fiber Optic Connector Intermateability Standards) in EIA/TIA-604-02. 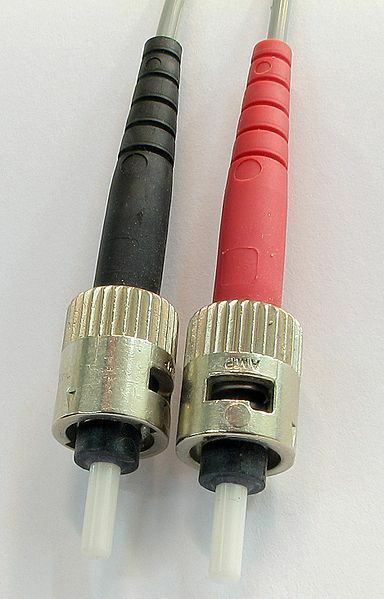 There are two versions of ST connectors; ST and ST-II. ST version is keyed (push-in) and ST-II version is spring-loaded (twist). They are benchmarked for five hundred connect-disconnect cycles. 232 queries in 0.272 seconds.